Spain Film Office large group apartments in Malaga Ref: 230 is located close to Plaza Merced, Picasso Foundation and short drive from Malaga Airport and 50 minutes’ drive from Nerja. The property lies 8 minutes walking distance from Cathedral in Malaga city center. The apartment offers rooms with 2 bedroom apartment with a balcony for a comfortable stay in Malaga. Guests can benefit from a private bathroom. 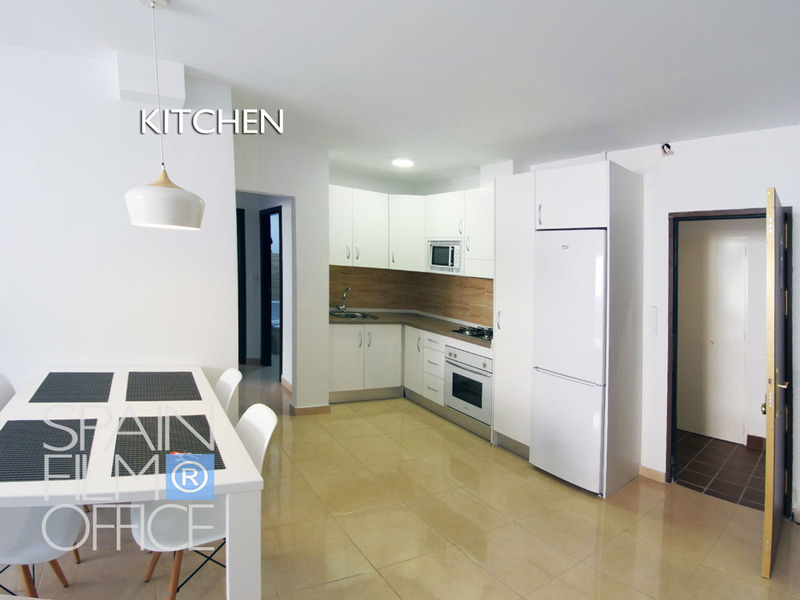 There is a kitchen fitted with kitchenware, a toaster, a cooktop and an oven.